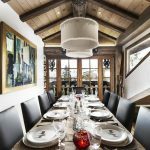 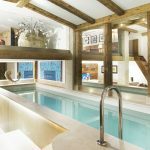 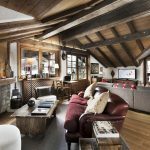 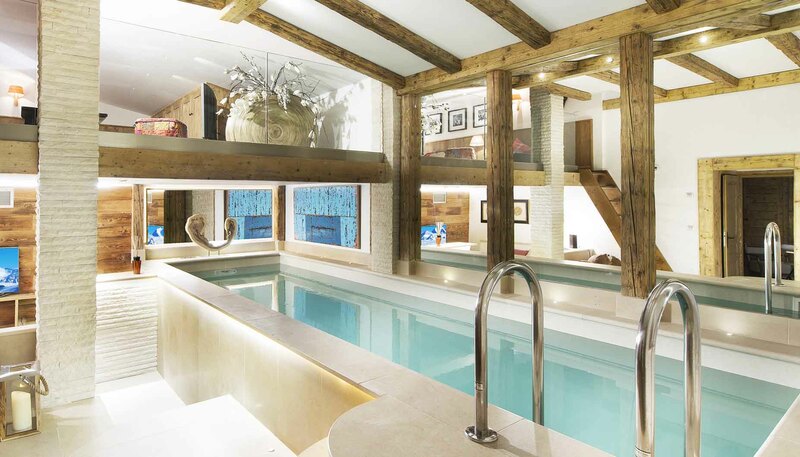 Nested in the exclusive Courchevel 1850 is one of the most enchanting and luxurious ski in / ski out properties namely Chalet Nama. 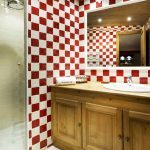 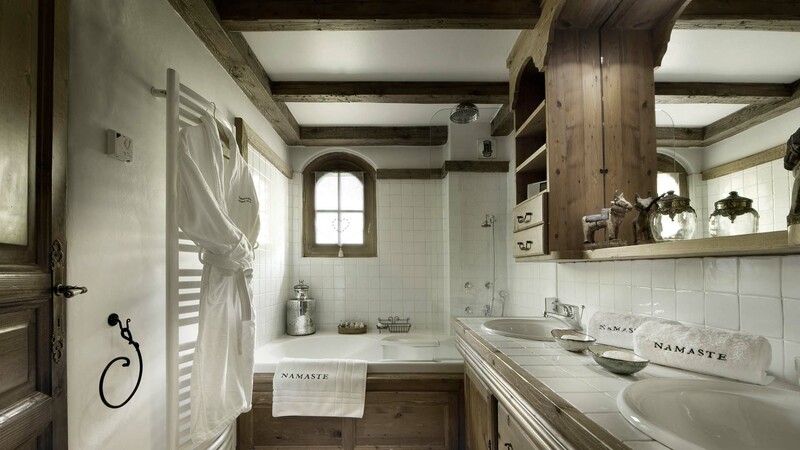 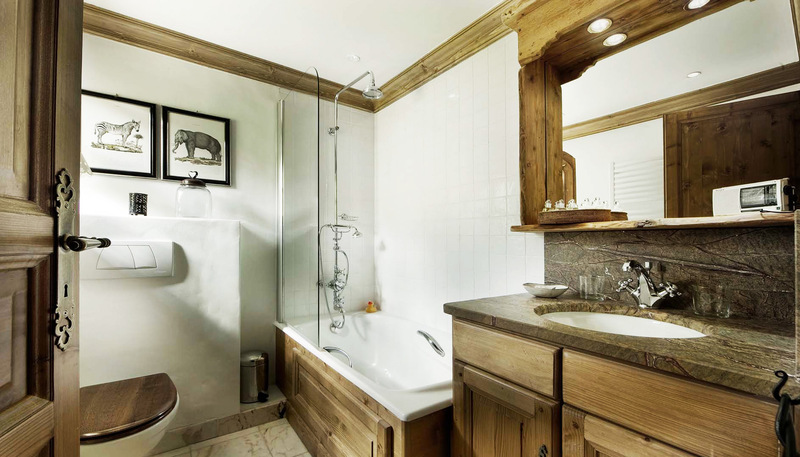 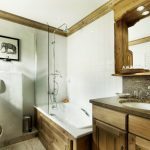 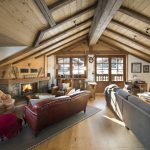 Accommodating up to 8 adults & 4 children in 5 ensuite bedrooms, Chalet Nama offers a private luxury hotel service, carefully picked and tailored to meet every need, whim and desire. 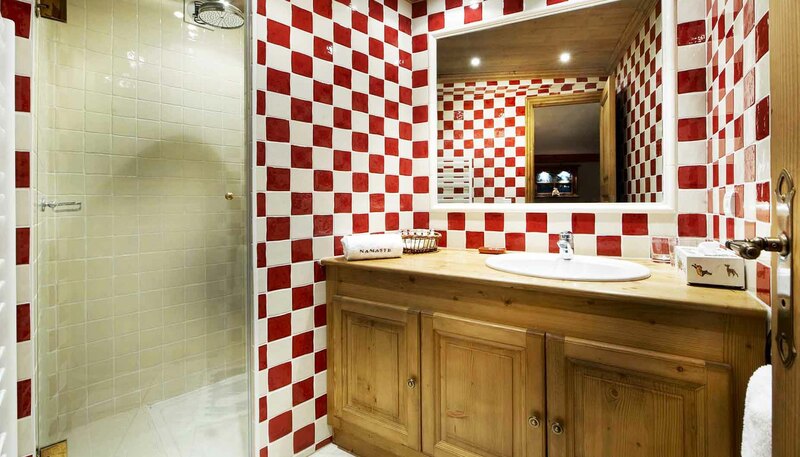 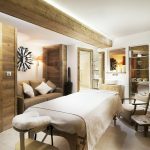 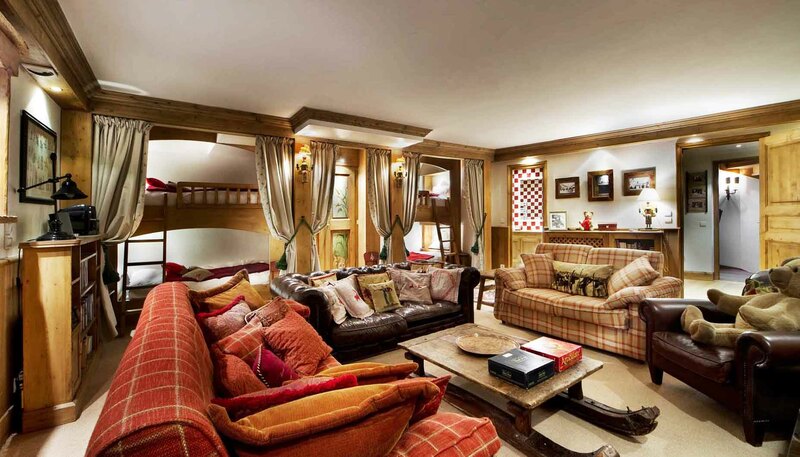 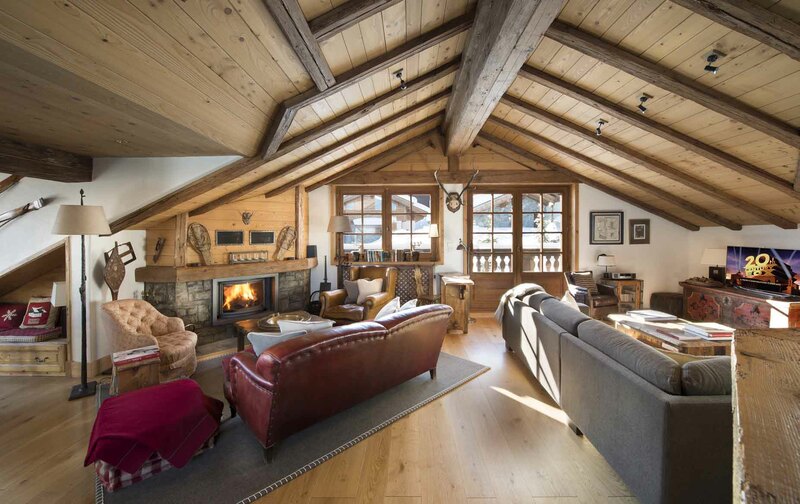 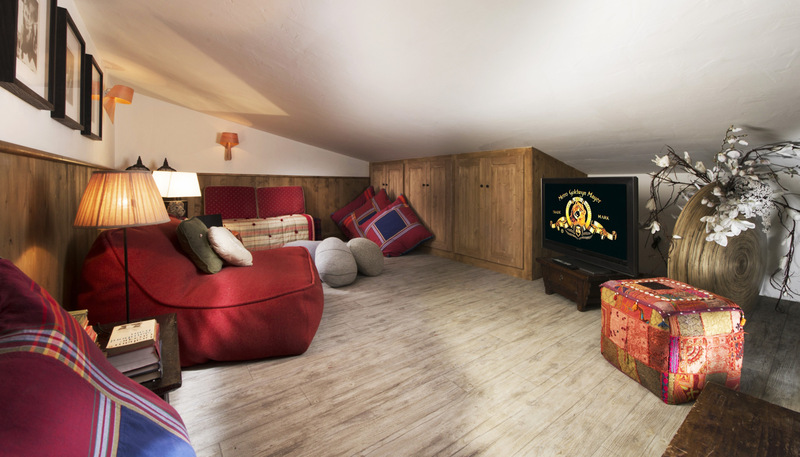 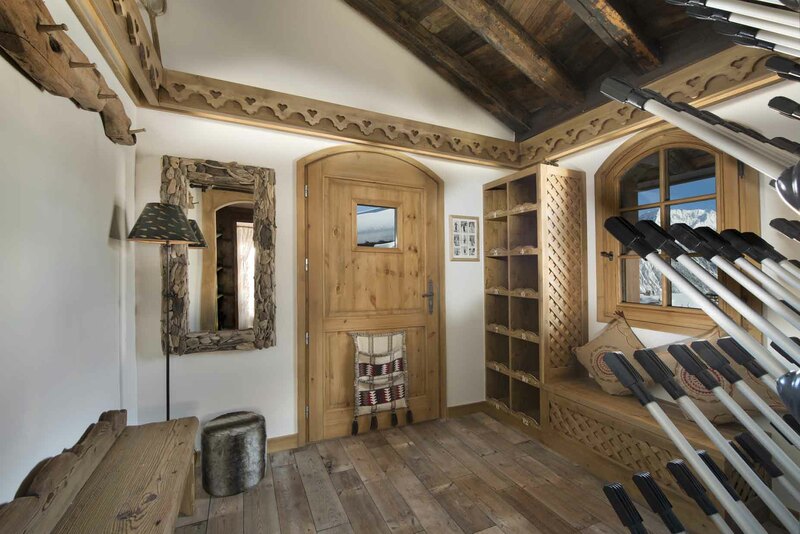 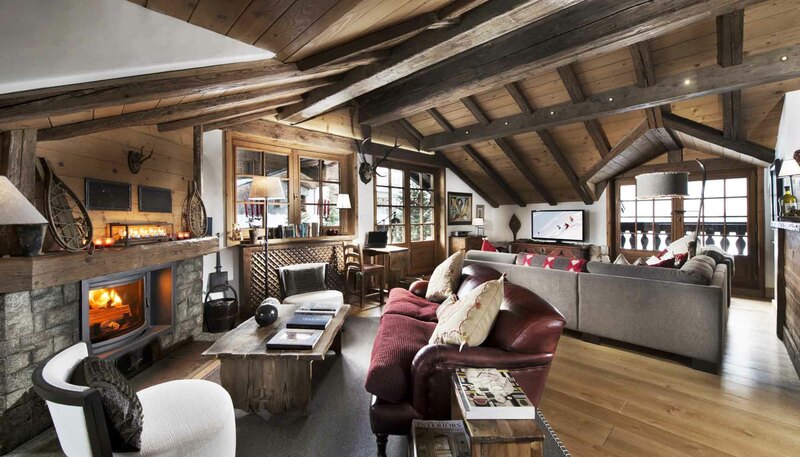 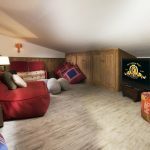 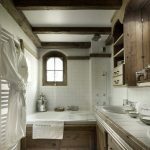 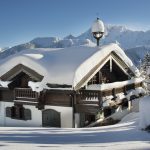 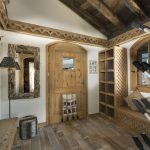 Conveniently located in the most sought areas of Bellecôte, Chalet Nama allows its guests to direct access to and from the piste of Bellecôte where they will be greeted by a professional team who will handle ski and equipment care. 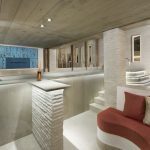 The complimentary sommelier’s best pick of French wines, champagnes and spirit are offered with delicious canapés prior to the formal sit-down dinner with friends and family. 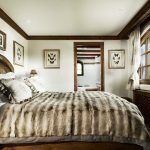 A gracious hostess is on site throughout our guests stay to guide, serve and answer any requests in the quickest timely manner. 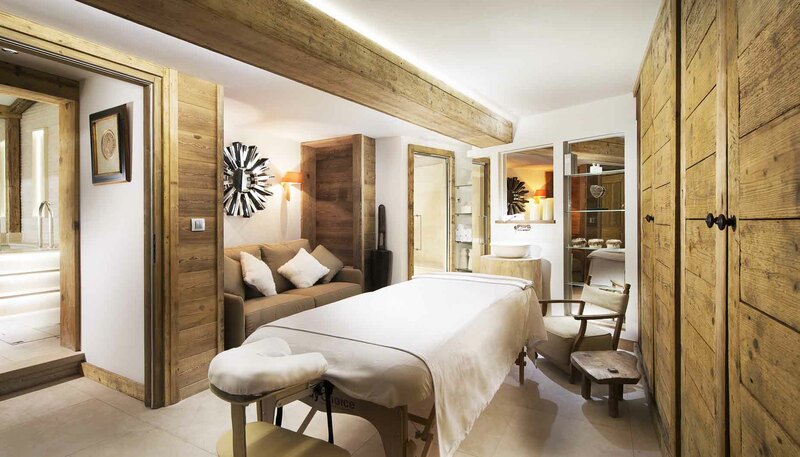 What a joy to unwind in the spa level where guests can indulge in A-List Chalets signature massages followed by a therapeutic hammam before heading to the Glam parties . 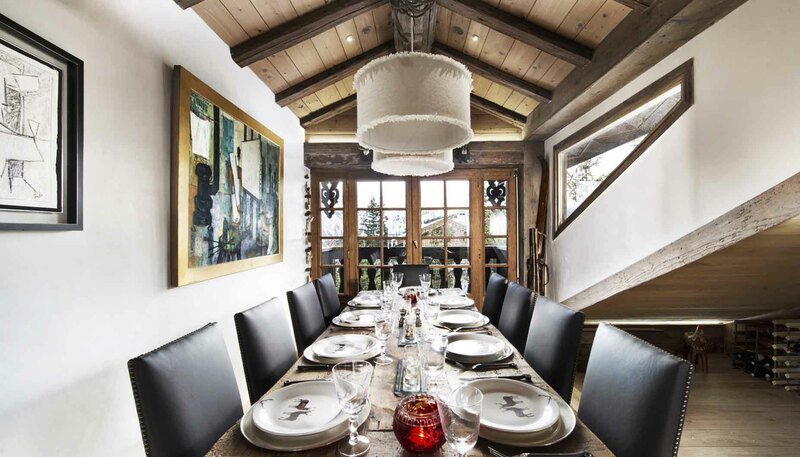 Whether is for lounging, dancing or enjoying the world best of culinary experience at Michelin star restaurants, Chalet Nama is at 3 minutes from all landmarks to make Courchevel the niche of the rich and famous.